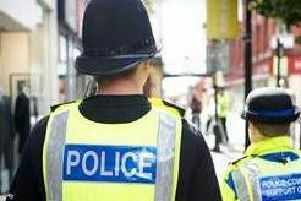 Lancashire Police says it takes staff welfare seriously following a survey which revealed high levels of stress among serving officers. The report, prepared by the Police Federation, showed nearly half of officers in Lancashire had concerns about their health as a result of stress. Lancashire Police bosses admit there is work to be done to show staff they are supported. A spokesman said: “We have a huge amount to do but we have huge support from across the police family. “In Lancashire we have recently reviewed occupational Health and invested an additional £200,000 into it specifically in mental health support. Police and Crime Commissioner for Lancashire, Clive Grunshaw, called for more funding to support officers and boost police numbers.